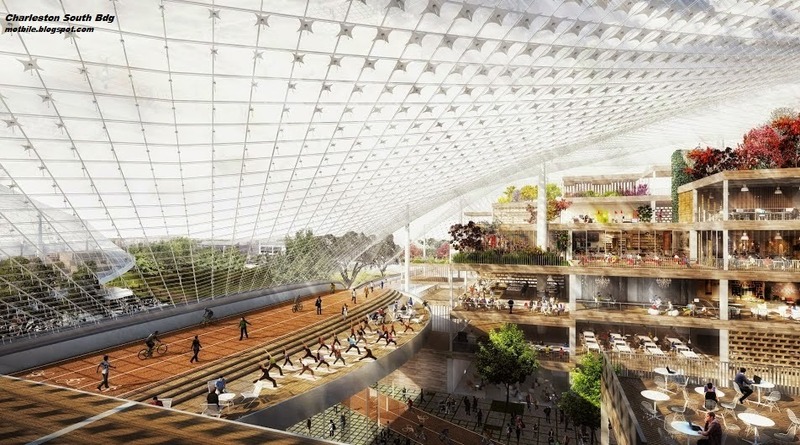 As soon as Facebook revealed the plans of Zuckerbergville ("Zee Talk of Zee Town"), Google presented its future headquarters on its official blog*. 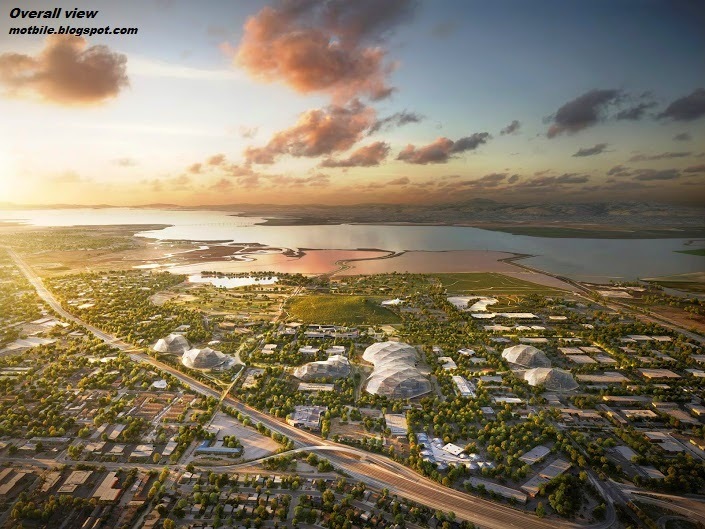 Big G will still reside in Mountain View, but in North Bayshore District. And double its capacity to 20,000 employees. With its organic touch and absence of cars, Gtown looks more like a city of the future than Zeetown, probably because Google is much more into hardware innovation than Facebook. Furthermore, the architect is not a 85 year old legend (Zuck's Gehry) but two fun looking younger guns: Bjarke Ingels (Bjarke Ingels Group) and Thomas Heatherwick (Heatherwick Studio). Where Z looked for a brand, G went for sense and the essence. 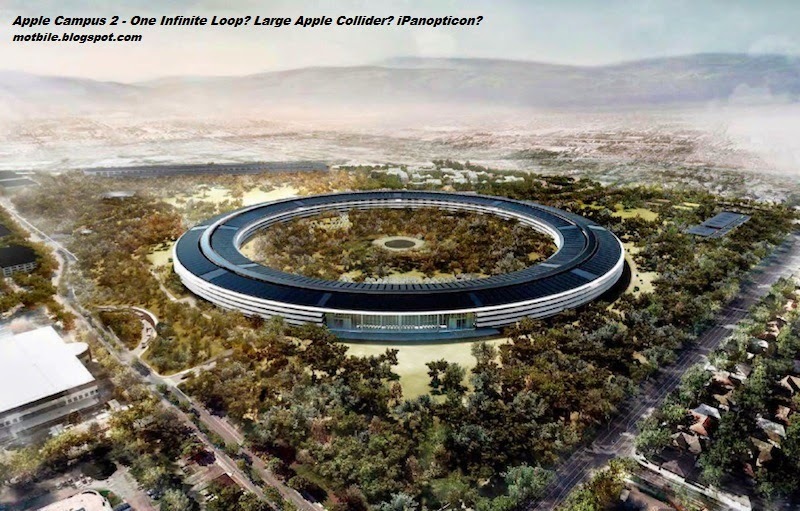 Granted, I'm unfairly comparing headquarters with employee quarters, and the constraints are not the same. But these projects speak volumes about differences in approaches and projected images. * see "Rethinking office space"